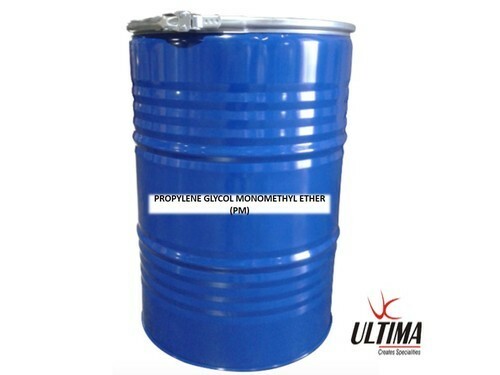 PM glycol ether is widely used in coating and cleaning applications. It offers better viscosity reduction than heavier molecular weight glycol ethers and is particularly effective in epoxy and high solids acrylic systems. • Active solvent for solvent-based coatings.• Active and tail solvent for solvent based gravure and flexographic printing inks.• Coupling agent in solvent blends for water-based gravure, flexographic, and silk screen printing inks.• Carrier solvent for ball point and felt tip writing pen inks.• Coupling agent and solvent for household and industrial cleaners, rust removers, and hard surface cleaners.• Solvent for agricultural pesticides, deactivator and emollient for livestock pesticides.